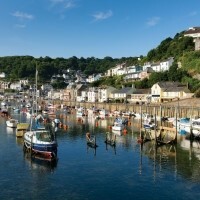 The picturesque fishing port of Looe is situated on the coast of South Cornwall at the estuary of the Looe River. The picturesque fishing port of Looe is situated on the coast of South Cornwall at the estuary of the Looe River, dividing the town into East and West Looe. 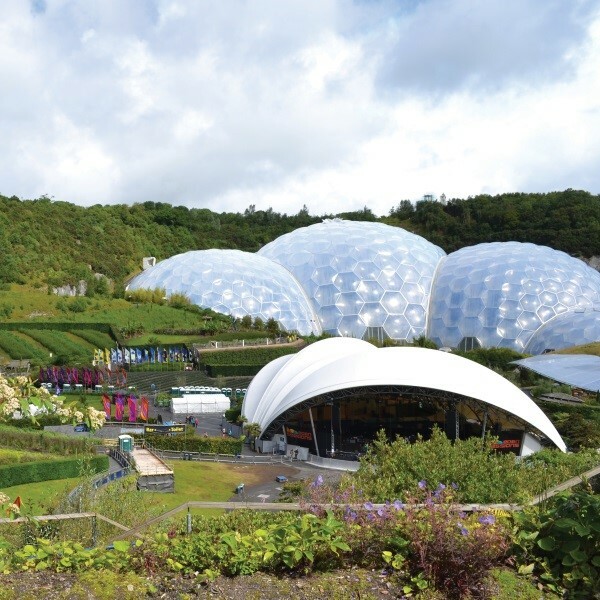 Enjoy three garden visits including the iconic Eden Project plus time to enjoy a selction of the countys best coastal attractions. Following collection from home, travel to Cornwall arriving at the Hannafore Point Hotel in time for the four night dinner, bed and breakfast stay. After breakfast, visit the quaint fishing village of Padstow, famous as the home of TV chef Rick Stein and several pretty shops and restaurants. This afternoon, travel to Lanhydrock, a late 19th Century house full of period charm with extensive gardens. Stroll around the gardens and enjoy their year-round colour. 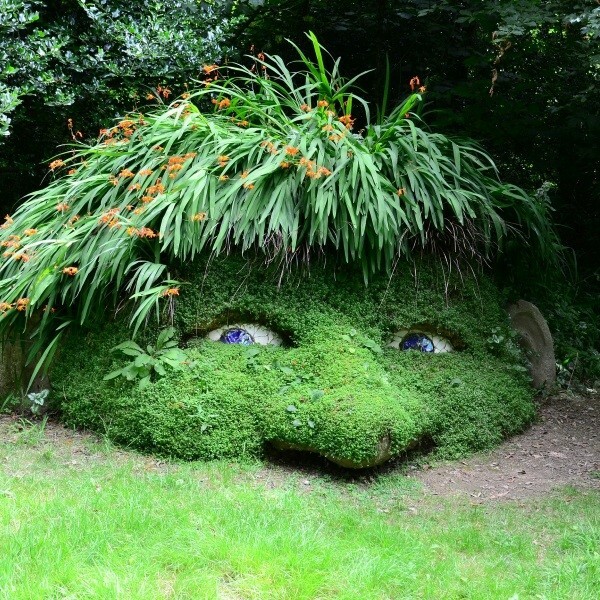 Visit the Lost Gardens of Heligan, amazingly discovered in 1991 under a blanket of brambles following 70 years of neglect. Explore the exotic fruit houses, the Italian Garden and grotto, the 30 acre 'Lost Valley' and the subtropical 'Jungle' garden. 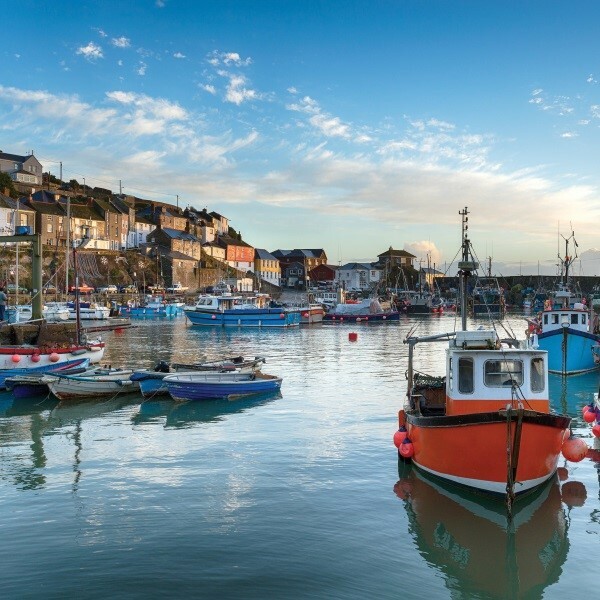 This afternoon, visit the delightful fishing port of Mevagissey before returning to the hotel for the evening meal. After breakfast, commence the return drive to East Anglia, arriving by mid evening where the door to door collection service will be waiting to return you home. The Hannafore Point Hotel offers panoramic views across Looe Bay and the unspoilt Cornish coast and is in an ideal location for this tour.